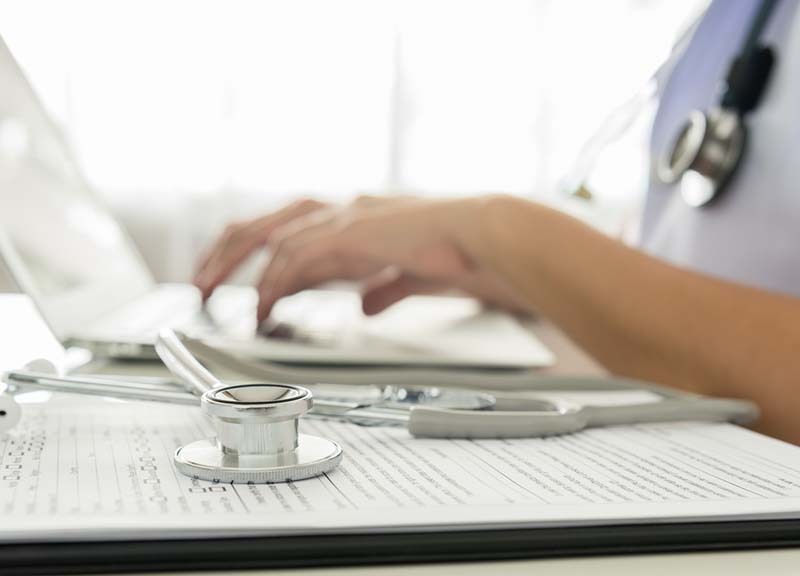 Health plans increasingly use physician quality information for value-based contracting, pay-for-performance programs, provider networks, physician tiering and more. Because payers make decisions based on these data, how data are used is important. NCQA’s Physician and Hospital Quality Certification program evaluates how well health plans measure and report the quality and cost of physicians and hospitals. Standardization and sound methodology. Is the methodology standardized, so results can be compared across organizations? Transparency. Can physicians provide input on measurement programs? Is there clear, understandable information about how results will be used? Collaboration. Where possible, does the organization pool data on standardized measures to produce more reliable results? Action on quality and cost. Organizations should not use results of cost measurement alone. Does the organization balance quality and cost considerations so quality is not sacrificed to cost? Organizations may seek the following certifications. Certification for Physician and Hospital Quality: A combination of the first two options. NCQA standards help you implement standardized industry best practices, setting clear policies and procedures and expectations for how your organization should operate. Accuracy is vital for a successful physician quality measurement program. NCQA Certification for Physician Quality helps you validate your methodology, to ensure that it is sound and that your organization makes decisions based on standardized, valid measurement. By earning certification, you show contracting partners and state regulators that you are a market leader and that the measurement you use for physician quality programs can be trusted. Interested in Physician or Hospital Quality Certification?